When it comes to dining out with kids, the right restaurant can make all the difference. 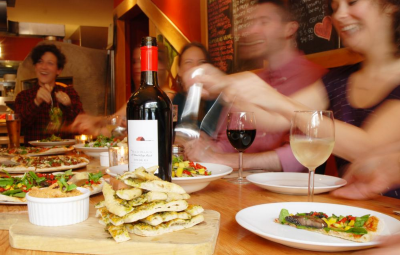 We’ve rounded up the local favourites that pair great food with a family-friendly atmosphere for a unique and relaxed experience. 1. 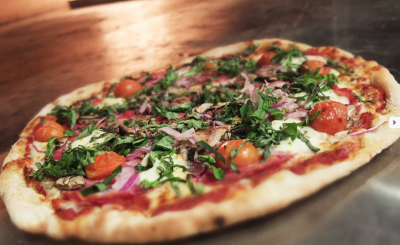 Indulge in local, organic ingredients atop tasty pizza pies and craft beers and wines at the Rocky Mountain Flatbread Co.. Kids can watch dinner being made in the clay, wood-fired oven or occupy themselves in the play area before enjoying simplified, kid-priced versions of grown-up classics. Make it a Sunday night tradition; from 5:00 – 7:00 is Family Night where kids can roll out their own dough and top it off with their favourites. 2. Designed by moms for moms, the Kokopelli Café on Dunbar is made for kids, so parents can enjoy leisurely homemade lunches too. Laid out to be stroller-friendly, there’s a play area for toddlers and understanding staff. Stop in for takeaway, homestyle meals for no-brainer dinners as well! 3. 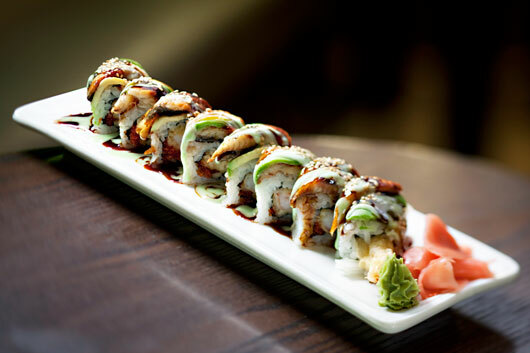 Satisfy your sushi craving at Kamei Royale in the heart of downtown. The spacious restaurant serves up an array of rolls for every palate and with multiple tatami rooms, dining out can still be private enough to coral the kids in your own corner. 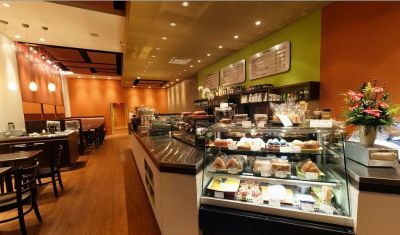 The bustling atmosphere ensures a few loud patrons won’t make a difference, either. 4. Finer dining can still be had with kids at The Keg. We suggest the Granville Island location for short impromptu pre-dinner walks with plenty for the kids to see. Friendly staff also deliver snacks and colouring activities so parents can actually peruse the menu. 5. For something a little different, the Storm Crow Tavern is awesome for families with older children. The self-proclaimed “Planet Hollywood for geeks” has an abundance of board games for patrons to play, as well as plenty of memorabilia to check out while you wait for your meal. Well-priced eats come in all forms including vegan and gluten free. 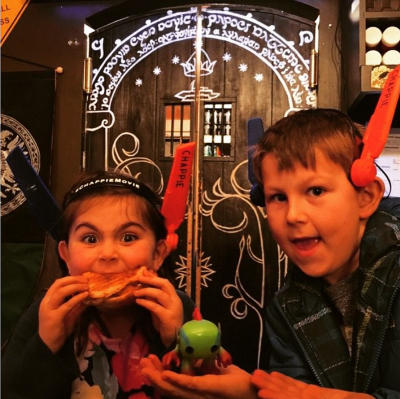 Know of any other family friendly restaurants great for kids young and old? Share with us!